1. Want to create a business empire? If you do the key business units according to Janet Switzer (the marketing expert behind marketing campaigns for Jay Abraham, Jack Canfield etc) that you could consider building are a) Publishing – books, multi-media, reference guides, white papers, b) Training – keynotes, seminars, bootcamps c) Licensing your intellectual property d) Media and PR eg have your own radio show, magazine column, TV channel and e) Anciliary – could you do work for equity for example or gain sponsorship for your business from corporate companies? 2. Ever had the desire to write a book?. Janet Switzer pointed out that writing a book may not be the first thing anyone wishing to build a business empire should do. Through a book she suggested that you might giving away your ideas away far too cheaply! 3. Got a big decision to make? – This month, I have had some key decisions to make around opportunities that have come to me. An insight I took on board from the interview with Laura Ellis on Decision Making was the process for diligently making decisions. Particularly when we discussed making decisions by intuition. Laura said intuition was based upon the consolidation of your experiences and past wisdom. However, there will be many situations where others have better experience. So I decided that decisions must both feel right and be based on strong due diligence. This month, I therfore had conversations with about 10 of the most respected people in my network to help with a key decision. Don’t forget to make sure that whoever you choose are likely to have an independent perspective. Close family and friends for example are not always the best people to advise. 4. Need some inspiration to turn around your life? – Well Patrick Rettig certainly provided some great inspiration. A couple of people described my interview with him as ‘totally bonkers’ but full of gems of wisdom if you listened carefully. Patrick transformed his life from a skint member of a touring rock band to a wealthy entrepreneur who not only fly’s himself to work in one of his planes but is doing work he adores. ‘Spend your life trying to play it well’ he said. Andi’ If I can do it then so can you’! interviewer and give people the space to express their opinion. There is an alternative route! 6. Do you offer service to others? How good is it? Geoff Ramm really raised the bar in this interview by posing this question. If your favourite celebrity walked into your business how might your service levels improve? Followed by ‘should you not be offering this service then to everyone?’ I think this ideas of celebrity service is a wonderful way to take service to the next level. I also remember when Geoff was a struggling speaker and now today with vision and focus he is literally educating people across the globe. I love a bit of single minded faith, focus and commitment and what it can bring! 7. 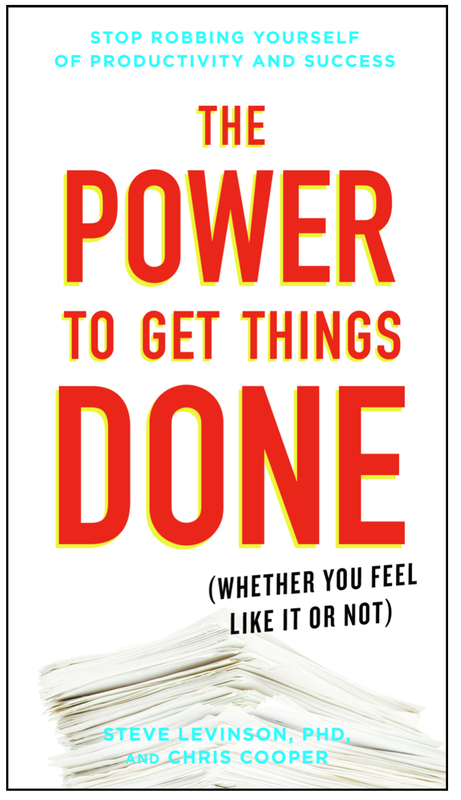 Dreams do come true – Finally, I dreamed of one day becoming a published author and this week ‘The Power To Get Things Done (Whether You Feel Like It) went on to Amazon in the USA and UK. I am delighted as this book is going to help so many people to get the things done they want to! Even I learn more each time I read it! The learning never stops! Do contact me at [email protected] to discuss your dreams and whether I can help you to elevate yourself and your business to the next level and achieve them!